Eggs are a dietary staple in most parts of the world. Go to America and you’ll get fried eggs with ham, an old-fashioned American classic. Go to the UK and you might find eggs boiled or scrambled as part of a standard breakfast. Or in Korea, where you’ll get eggs cracked and cooked on top of hot rice dishes to complement an already tasty and nutritious meal. Point is, eggs have become a mainstay of various people’s diets across the world for a few simple reasons: they’re cheap, nutrient-dense, a good protein source, and they are packed with healthy mono- and polyunsaturated fats, along with minerals like iron, and vitamins A, B, and D (Keum 2015). However, eggs are also a major contributor of choline in the American diet. 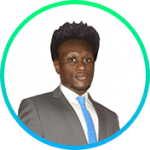 And while choline is an essential nutrient that is required for many functions in the body, choline has also been implicated in prostate cancer development. So the question is…are eggs good for the prostate or not? According to a study published in Cancer Prevention Research, eating eggs could increase your chances of being diagnosed with prostate cancer. The study followed a large group of 27,607 men over 14 years (1994-2008). Men who consumed 2.5 or more eggs each week had an 81 percent increased risk of developing advanced prostate cancer compared to those who ate less than half an egg each week. 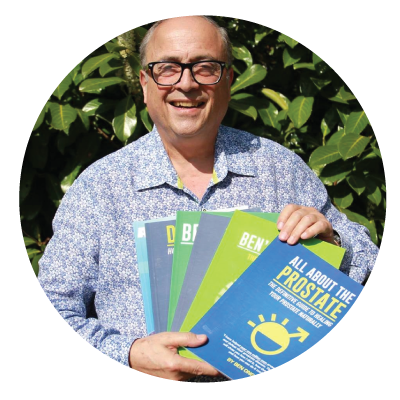 First of all, only 199 out men out of 27,607 developed lethal prostate cancer. That’s just 0.72 percent. A percentage that small suggests that the association could be down to chance. Researchers also found that men who ate more eggs were also likely to exercise less, smoke, have a high Body Mass Index (BMI), or have a family history of prostate cancer. This suggests that other factors were likely to have been involved in the increased risk. While the above factors were in fact controlled by the study, it is likely there were other factors that were not accounted for which silently contributed to the increased risk of prostate cancer. Participants were required to answer questionnaires about their eating habits every four years. Yet recall bias (the inability to accurately remember events from the past) would almost certainly play a significant role in the outcome, as it will be difficult to remember what you’ve been eating over the last 4 years. A more recent review study published in the British Journal of Nutrition also looked at the effects of egg intake on prostate cancer risk (Keum 2015). 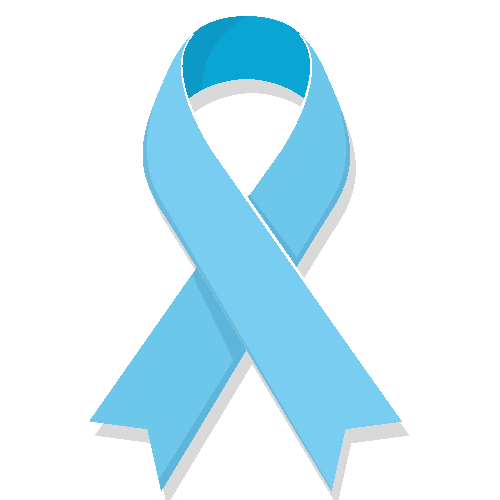 10 studies were included to examine prostate cancer risk, and 4 studies were included to examine the risk of death from prostate cancer. The study found that higher consumption of eggs did not increase the risk of developing prostate cancer. 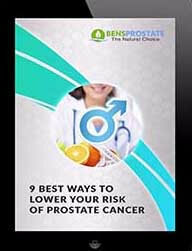 However, for men with prostate cancer, consuming eggs increased the risk of death from prostate cancer. It should be noted, however, that men with high egg intake also had higher red meat intake (Keum 2015). Given there is a clear link between high red meat intake and an increased risk of prostate cancer, it’s possible the higher risk of death was due to red meat rather than eggs. Something In Eggs That Grows Prostate Cancer? Choline is an essential nutrient found in eggs that helps cells repair and rebuild every time they divide. The problem is that choline is also found in prostate cancer cells. As such, there are fears about whether or not choline can increase your risk of developing prostate cancer. A study looking at the relationship between choline intake and aggressive prostate cancer was published in The American Journal of Clinical Nutrition (Richman 2012). There were 47896 men involved in the study. Their diet was assessed 6 times over a 22-year period. Men who consumed the highest amount of choline had a 70% increase in developing aggressive prostate cancer, compared to men with the lowest intake of choline. However, this finding is confined to a small population in America. Studies in other countries are required to determine if choline is truly linked to prostate cancer (Richman 2012). 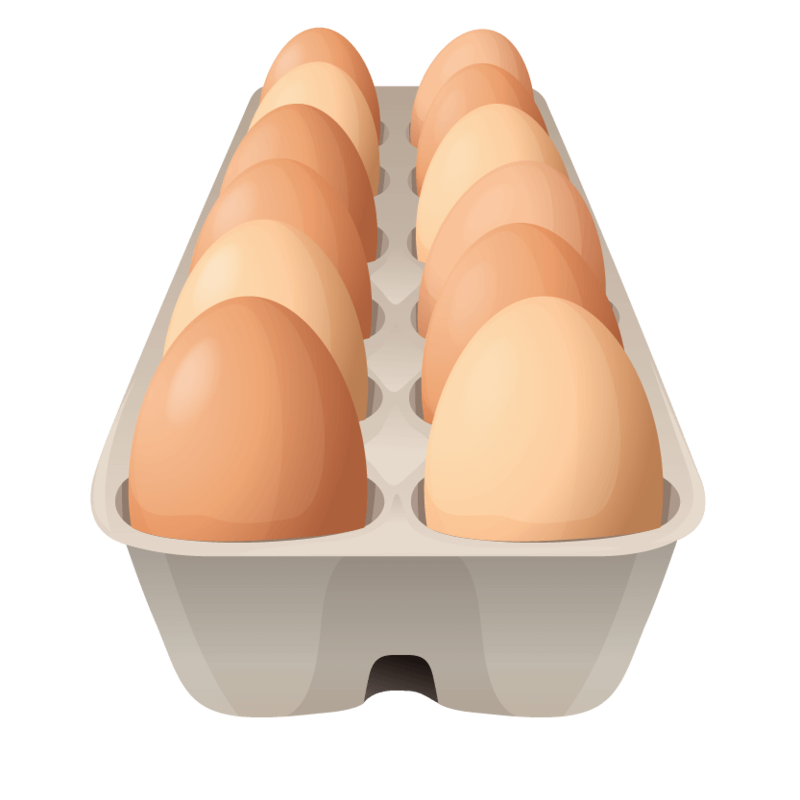 One of the issues with the theory that choline in eggs increases prostate cancer risk is that there are bigger contributors to choline in the American diet, such as wheat germ (NIH). However, no study has reported a link between wheat germ and prostate cancer. Soybeans are another food staple rich in choline…yet once again, no link has been made to prostate cancer (NIH). In truth, it is difficult to focus any analysis on a single component of a person’s diet. It is more likely that other factors (diet, weight, etc.) 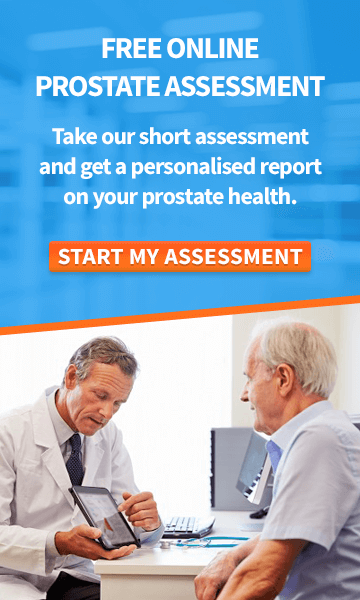 account for the increase in prostate cancer. In fact, there are some countries which consume higher quantities of eggs in their diets than the USA, but have a lower prevalence of prostate cancer. This suggests, in line with the British Journal of Nutrition review, that eggs do not increase the risk of developing prostate cancer. In short, there does not appear to be sufficient evidence to support the claim that eggs are bad for prostate health, or that eggs increase one’s risk of prostate cancer. It is best to wait for more conclusive evidence before cutting eggs out of your diet. If you are concerned about developing cancer, then you can follow the existing dietary and lifestyle guidelines for reducing cancer risk, which includes limiting processed foods, red meat, increasing the amount of fruit and vegetables in your diet, exercising often, and maintaining a healthy weight. Richman EL, Kenfield SA, Stampfer MJ, Giovannucci EL, Zeisel SH, Willett WC, Chan JM. Choline intake and risk of lethal prostate cancer: incidence and survival–. The American journal of clinical nutrition. 2012 Sep 5;96(4):855-63. Richman EL, Kenfield SA, Stampfer MJ et al. Egg, red meat, and poultry intake and risk of lethal prostate cancer in the prostate-specific antigen-era: incidence and survival. Cancer Prevention Research, Published Online First September 19 2011. Ackerstaff E, Pflug BR, Nelson JB, Bhujwalla ZM. Detection of increased choline compounds with proton nuclear magnetic resonance spectroscopy subsequent to malignant transformation of human prostatic epithelial cells. Cancer research. 2001 May 1;61(9):3599-603. Keum N, Lee DH, Marchand N, Oh H, Liu H, Aune D, Greenwood DC, Giovannucci EL. 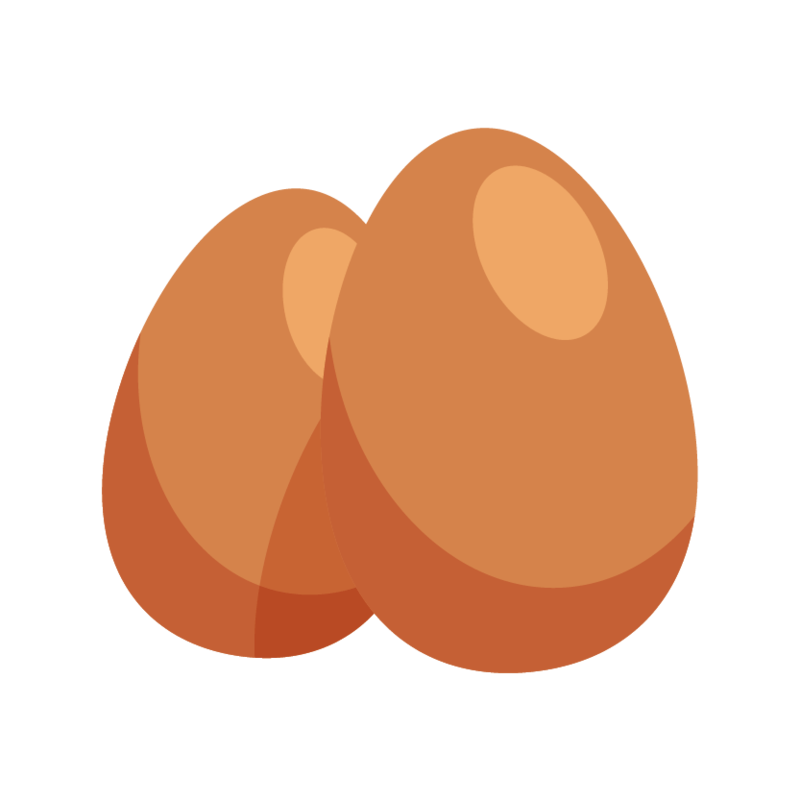 Egg intake and cancers of the breast, ovary and prostate: a dose–response meta-analysis of prospective observational studies. British Journal of Nutrition. 2015 Oct;114(7):1099-107. Wilson KM, Mucci LA, Drake BF, Preston MA, Stampfer MJ, Giovannucci E, Kibel AS. Meat, fish, poultry, and egg intake at diagnosis and risk of prostate cancer progression. Cancer Prevention Research. 2016 Sep 20. Blusztajn JK, Slack BE, Mellott TJ. Neuroprotective Actions of Dietary Choline. Nutrients. 2017 Jul 28;9(8):815. Is it good or bad to drink beer ?